From 2014-2016, J+J Flooring Group convened a Senior Living Design Symposium with a small group of designers and subject experts. The purpose of the SLDS was to encourage a robust exchange of ideas and experiences – and enjoy the unique community and culture of the city in which the event is held. 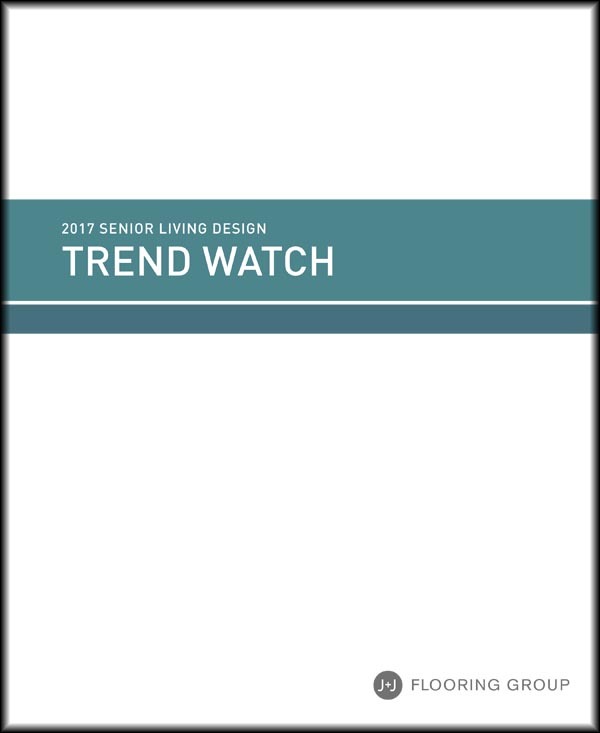 Designers were asked to come prepared to give a short, Pecha Kucha style presentation on their recent work or a topic related to senior living design. 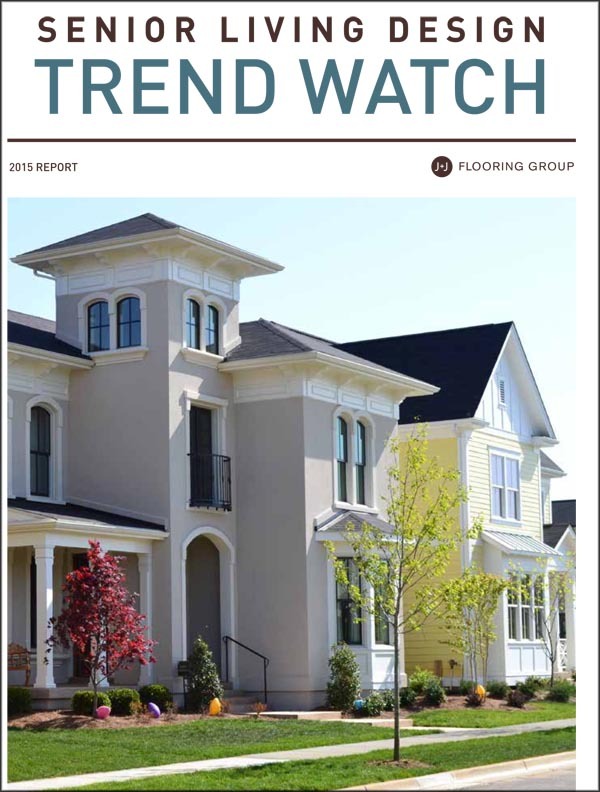 The first year J+J produced a trend booklet and issued a news release about the SLDS. But it knew that so much more could be done to share the information that was exchanged during the event.